The subject of artists being asked to pay just to simply submit examples of their art via an e.mail in the hope of maybe being selected to take part in a group show has reared its ugly head again this week. This is a subject that has been on our minds quite a lot in the last year or so. We’ve voiced our opinions, pulled out of shows, and questioned it again and again. The growing problem of being expected to pay for the privilege of having some gallery or curator do nothing more than open an e.mail and look at a simple j.peg is something that has been addressed here quite a few times over the last twenty-four months. This week a rather small East London basement gallery, a not that easy to find little gallery, in an off-the-track side-street underneath a café, thought they’d jump on the growing bandwagon. The gallery in question started mailing out to their mailing lists, calling out via their website, their social media outlets and such, asking for artists to submit work for a forthcoming group show. So far so good, until you get to the bit where they ask artists to Paypal £15 in with each e.mail submission for said show. Now this is an abhorrent problem wherever it happens, the money the Royal Academy milks out of artists in terms of their Summer shows every year is almost offensive (especially with them switching to an e.mail only submissions policy this year), but as one artist who did pay the fee and failed to get in a couple of years ago pointed out, the Royal Academy Summer show gamble is maybe worth it? Big prestigious show, visited by thousands, lots of publicity, she maybe has a point, not a point I agree with, far too cynical a way to fund a bloated event if you ask me, but I concede it is a valid point of view she offers. 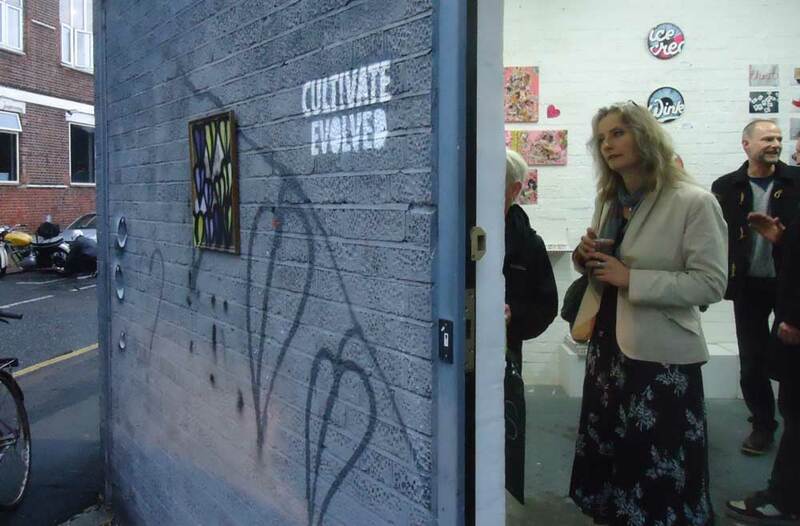 The worrying development now is that we are seeing the practice filter down – filtered sown so far that this week that it reached a small basement in an out of the way side street artist-run gallery underneath a café in East London. The practice is reaching spaces and places where frankly you’re probably not going to need too many fingers on too many hands to count the daily footfall or indeed use too much of your time leafing through the media coverage their shows are going to generate. Now let me make it quite clear from the start, I’m all for artists collectives, artist-run spaces, artists coming together and making things happen themselves, artists fueling their own art spaces – the best art often happens in these spaces, this is where excitement is discovered. That basement under the café has thrown up some excellent events this year, some really impressive art. I have absolutely no problem with the principle of contributing a fair and reasonable share of the costs of a show in a small gallery down an East London side street, or a show in any other art space when I’m actually taking part in said show. Let me submit some work and if I’m selected, then yes, here’s some money to help cover the costs if that’s what it takes to make the show happen – yep, more than okay with that if that is what needs to happen to get the show on. I’ll happily chip in a reasonable amount to help cover the costs of rent, publicity and the rest for a show I’m actually taking part in. Indeed group shows where participating artists share the costs surely are the lifeblood of the small artist-run galleries and spaces, I love going to group shows and discovering potentially exciting new artists I wasn’t aware of before, group show are good things. Quite few artists who now command decent prices for their work and show in big name galleries made their first London moves via group shows we put on at Cultivate. Well put together group shows are cool, let’s have more of them, let’s go to more of them. If we just went to solo shows or shows featuring artists we already know about then art-exploring would become very dull. 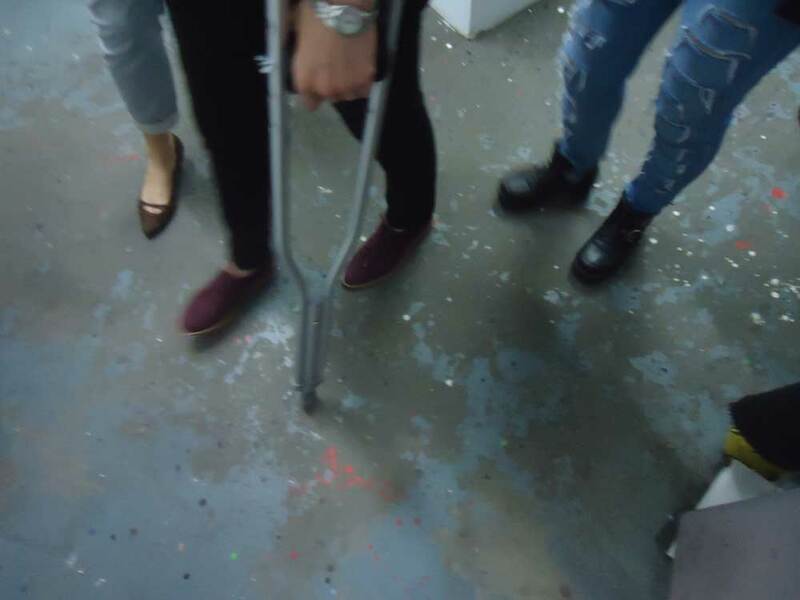 Group shows are good, but this ever growing practice of funding spaces and such via open calls inviting artists to pay a fee just to submit a simple e.mail and a j.peg of a piece of art in the hope of maybe being selected amounts to nothing short of cynical exploitation of us artists. We’re already spending a fortune on material, on travel, on studio rent, on shows we’re actually taking part in and the rest, this is simply one step too far and it really is time for artists to step up and voice a big loud no. It isn’t enough to just ignore it, I’m not prepared to just shut my mouth (like I was told to this week). I took the decision to pull out of a show at the beginning of this year, a show I’d been invited to take part in, a show I was rather looking forward to being part of. Pulled out when I found out the artist curator who had hired (or been given?) the space (it was never clear if he had had to pay for space or had just been given the space to use). 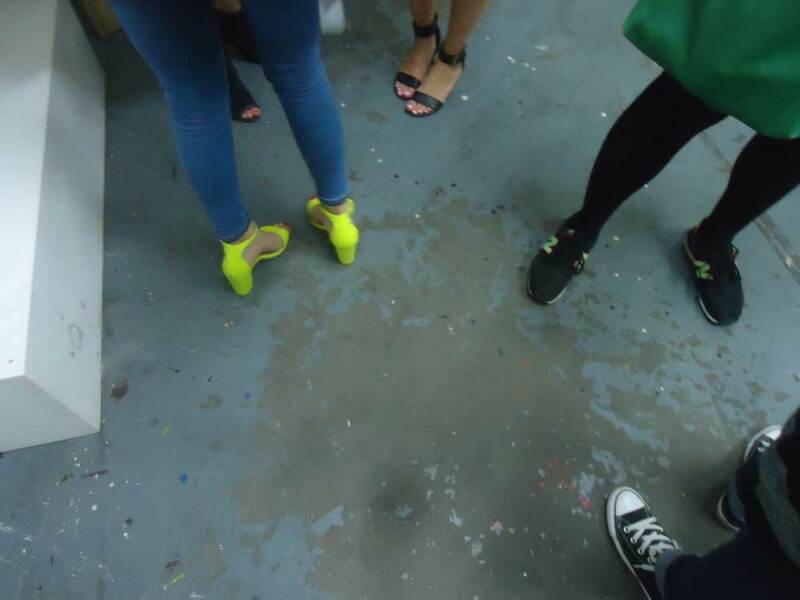 He had three shows lined up for the space, the first of which was the show I was to take part in, the second an open call show and the third was to be the curator’s own solo show. A solo show which, as it turned out, he was funding by running an open call for the second show, funding by charging people to submit an e.mail in the hope of being selected for said open call group show. His plan apparently was to make enough money out of the fees from people submitting work via e.mail to cover the costs of his own solo show. The artist in question had asked me to contribute £30 to help cover the costs of the first show that I was in, a little steep for just the three short days it was on for, but yes, I was okay with making that contribution – well I was until I found out that the second of the three shows was an open call group show that demanded people pay just for the honour of submitting an e.mail. At that point I very publicly pulled out and used blogs and social media to tell people why – lots of people, lots of artists, agreed with the stance, no one disagreed, lots of artists ‘liked’ the posting on Facebook, agreed with the blog, reposted my statement, the re-postings and ‘likes’ included other artists actually taking part in the first show, no one else pulled out. The artist curator later agreed it was the wrong thing to do and promised he’d never do it again, as far as I know he hasn’t, but then he hasn’t invited me to take part in any shows since so I don’t really know. I guess there’s a price to pay for making a stand, as far as I’m concerned a price worth paying. There’s a major problem brewing up here, it need to be taken seriously, and as the practice grows and threatens to become the norm, artists need to become vocal.. It isn’t good enough to just quietly say no and keep quiet, it isn’t good enough to just ‘like’ someone else’s comment on social media. There needs to be a united stance here, a loud voice sending out a strong no to this practice and to those who think it okay. Some people say the practice is akin to the pay to play problems that beset bands trying to get gigs in London music venues, it is in fact worse that that, this is like bands being required to pay just to submit a demo in the hope of potentially maybe hopefully getting to play. But now this dubious practice is filtering ever further down. 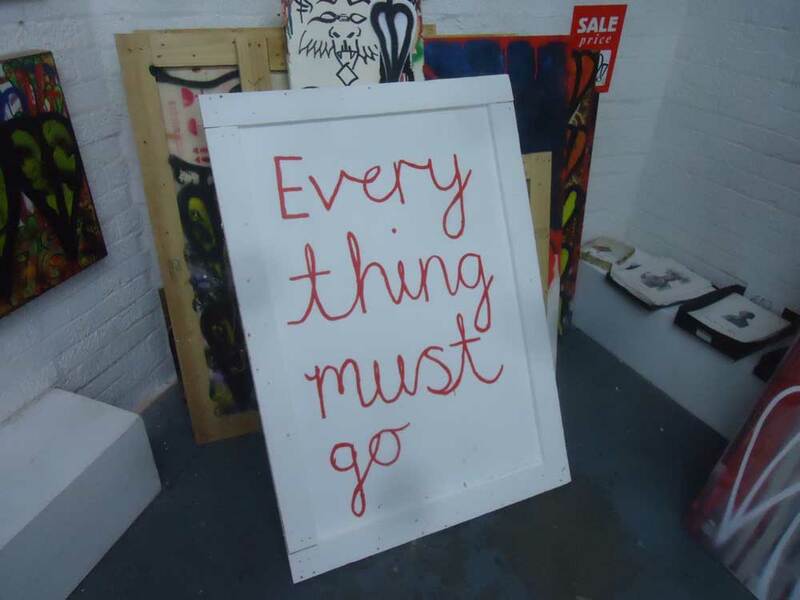 Filtering down to artist-run East London basements, to spaces that I stupidly thought were part of the solution rather than the problem, to artists funding their own solo shows, to organisations that claim to be non-profit artist-run alternatives, to “our” spaces…. Told him I really didn’t want to name and shame this particular gallery and hopefully they would consider things and have a re-think. They didn’t have a re-think, they responded with a load of vitriol, with threats and don’t-tell-me-how-to-run-my-business type diatribes…. Offered to help fundraise for them, offered to go through how we had done it at Cultivate, to share what we had learned from the experience (including the mistakes we made and the lessons learned the hard way), share information on the way we managed to do it for three busy years. We certainly didn’t get everything right at Cultivate by any means, but we ran what I think, on the whole, was a successful artist-run gallery, a space we opened every single week for just over three non-stop full-on years before we handed on the space to next group of artists to carry on with it. I politely pointed out that they were alienating their core supporters, I’ve been in shows at that basement gallery, I’ve been to many excellent events there, drunk quite few bottles of their slightly over priced beer, never minded paying a little over the odds, they serve decent beer and their shows and events have always being positively challenging and worth supporting. I pointed all this out to the artist who was demanding I name and shame the gallery. Told artist and others that were asking me to name the gallery in question. Told everyone I didn’t want to “out” them, they did eventually name and shame themselves with some rather revealing posts on my own Facebook page. . The artist who had strongly voiced his objections and demanded I named and shamed, came back to me two days later. He came back saying than on reflection, he’d rather keep quiet and withdraw his public objection, indeed he felt he now wanted to pay to submit to the show and that he realised that if he wanted to show his work in London he had no other option other than to effectively shut up and pay the required e.mail-opening fees. Seems the artist had two problems, problem one is that the gallery was “one of ours” and “too close to home” and two, he feared, with the way things work in London now, that he has little alternative other than to shut up and pay. And this is the problem, artists are now feeling there is no other option than to shut up and pay.. .
Got an invite to the private view opening night of 2014 Zeitgeist Open, New Cross, South London, a couple of days ago. Seems the organisers, who once again claim to be an artist-run operation, indeed a “non-profit organisation” is what they boldly declare on the header of their Facebook page. ZeitgeistArtProjects are happy to boast about having had 547 entries to their 2014 Open show, a show for which the charge to just submit an e.mail was £20 to members (who we assume have already paid to join their organisation?) 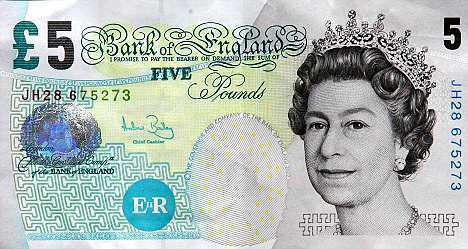 or £25 fee to non members – once again, to make it clear, the fee was just to submit an e.mail and a j.peg. Fifteen artists were selected for the final show, a show that, incidentally, claims to be open for two weeks – in actual fact if you check the opening hours then the show is only open on Friday and Saturday from 1pm to 5pm or by appointment. 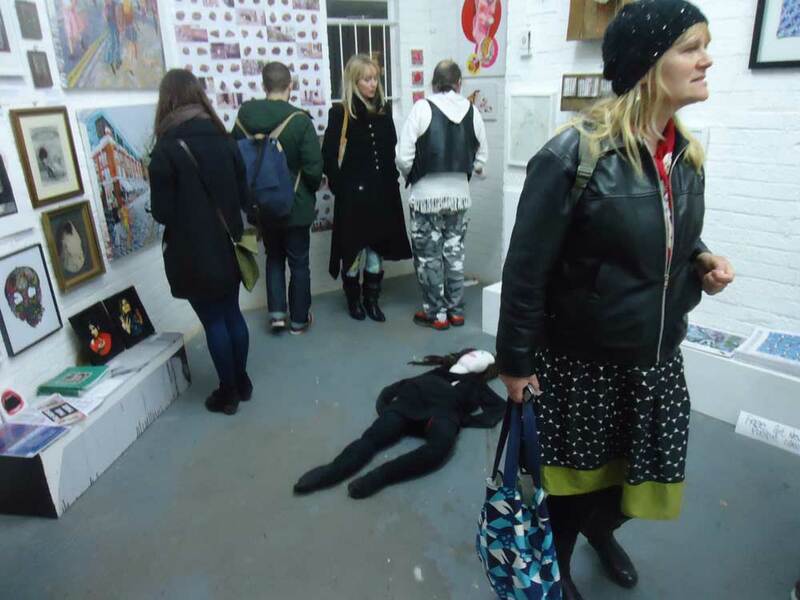 So fifteen artists were selected for the short run hardly ever open show and that leaves 532 artists who poured at least £20 each down the drain and got nothing in return for it. How much money did this artist-friendly “not for profit” organisation just make out of artists who got nothing in return? I declined the invitation to the opening night and told the organiser why, she didn’t respond or reply. Asked her what happened to all the money paid by those who didn’t get selected, she hasn’t responded to that question so far either. Matt Roberts openly boasted in press releases and such about the 1600 plus entries he had to his Annual salon show last year, £10 an e.mail, how much did he make? I guess £10 wasn’t too bad if you were one of the thirty-five or so artists who were selected for the actual show, then again that show wasn’t open that much either, and beside the opening night, minimal effort was put in to it, not sure if it was worth £10? At least with the Royal Academy, you know there’s going to be some effort, a good attendance, some regular opening hours kept, a show open for more than a couple of afternoons on a weekend and some decent publicity, at least the Royal Academy, it can be argued, is worth the gamble. 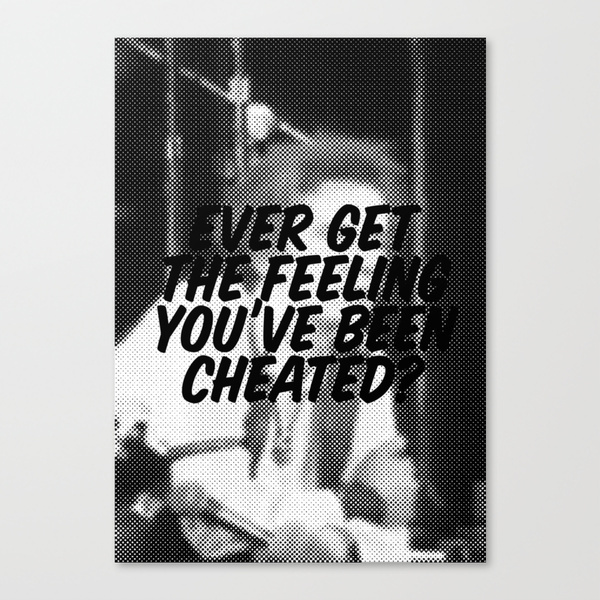 As Mr Rotten once asked, ever get the feeling you’ve been cheated? So artist-run spaces, can they survive without sinking to what we see as nothing more than galleries exploiting artists? Well I think we just about managed to do it for just over three years down Vyner Street, so the answer probably has to be yes. It was tough, it was often a real financial struggle, but, without any support or even interest from the Arts Council, from the local council, from any form of UK-based art media or indeed support from anyone besides our fellow artists, we managed to do it. But Cultivate closed I hear you cry, well yes Cultivate almost closed several times before it came to an end in terms of our space in Vyner Street last month. At times the threat of development hung over us, at times the rent was a struggle, we kept it all going though, ever week for three years. In the end we chose to close it simply because in artistic terms it was time for us to move on. The space didn’t close, indeed the space is still open, the keys were handed over to a new group of pro-active artists who are now running the re-named gallery as their Project Space, looks like they’ve got one or two interest things coming together. Meanwhile, after 37 months of being open every week, after 112 group shows, solo shows and other events, we’re busy doing other things under the Cultivate banner. Yes, running the Vyner Street space sucked up almost ever hour of every day, and yes it only just about broke even, it wasn’t perfect by any means, and it probably needed more people to commit a bit more so it wasn’t quite such a time consuming beast for Emma and I, but it did, on the whole, work. It was a big learning experience, and after three years of solid commitment, we needed to get back to our brushes, it was only meant to be a six month experience, we’re artists first and gallery curators and event organisers (a distant) second. One of the main motivating factors when we took on the Vyner Street space, was the way artists were being treated in London, the way artists were being seen as nothing more than cash cows, the hire prices gallery owners were (and are) charging artists, and yes the blatant way we felt we were being exploited as artists trying to exist, to live and to show art in London. We funded some of our group shows by asking the artists who were actually taking part to share the costs with us (with other group shows where we felt there would almost certainly be sales we asked for nothing), We didn’t want to select work based on the commercial potential, shows for us could never be just about selling, We felt that every artist who showed work at the space got something out of the experience, we hope they did. They got to show at a well advertised gallery that religiously committed to regular opening hours, an obviously open door and lot of effort put in in terms of publicity, I think on the whole we presented exciting well selected well curated shows, sure we were limited by the space, we wouldn’t treat every space in the way we treated our Vyner Street space. The shows were well attended and in a lot of cases decent sales were enjoyed .I’d like to think most artists left the space feeling positive about the experience, some got a lot of publicity, some hopefully found it opened a few doors for them, well I know it opened doors for quite a few artists – some made connections, some sold well, some sold occasionally, lots came back for more, some came back again and again, one artist threw a hissy-fit at the end of a recent show, said it was ridiculous that we hadn’t sold any of his work. On the whole, without getting everything right, and learning an awful lot as we went along, I think we proved you can run and excitint artist-friendly space without cynically exploiting artists or charging a fee just to open the hundreds of e.mails we regularly received as a result of open calls and such. Sure, we probably annoyed few artists we said no to, that goes with running a gallery, can’t put everything on the walls, need to feel positive about it to have it on the walls. I think we proved it can still be done in these tough East London times without exploiting artists..
“before you make any comment you should better know what are you talking about…” said basement gallery woman. I think, in this case, I can say I almost certainly do know what I’m talking about…. . So at the start of the week I was sent an invite, a general mail-out I assume, an invite to submit some work and potentially take part in a show that looked interesting, it was in a small East London basement gallery, a space I rather like, a space I’ve shown at before, an artist-run space and one that I thought was on “our” side. Their demand that artists send them £15 just to have them open an e.mail and take a quick look at a j.peg angered me, I could have just let it pass, I’m probably at a point as a working artist where I don’t really need to submit to group show open calls, I like taking part in group shows though, I want to be involved. Others, new artists, young artists, people trying to get a first foothold, others really need these shows. These shows were my lifeblood a few years ago, and they’re surely the lifeblood of most new artists now. The trickle down of this abhorrent charge just to open an e.mail and this blatant exploitation of artists by these smaller spaces is a seriously disheartening development. We expect it from the cynical business minded galleries, but we really don’t expect it from one of our “own”. We’re not here to fund your solo show or pay for your holiday, if you’re going to claim to be an artist-run organisation offering an alternative, then don’t be pocketing over ten grand from your cynical not-for-profit open call. If you’re an artist trying to keep alive a small artist run space, we know how tough it is, believe me we do, we know how much time it takes and how thankless it can sometimes be, we know how tough it is, but surely this is not the way to run things? Surely this is not a solution to the any of the funding problems you may have? Surely exploiting artists like this is not the answer? One of the artists involved in the East London space that brought this latest response this week is also a musician. In the past he’s submitted music to us in the hope of getting some coverage or airplay via the page of Organ or the airwaves of Resonance fm. I happily explored his music, I’m not so busy with Organ now but I still listen to a lot of new music, music that’s still submitted every single day, if I look at my in box now there’s going to be quite a lot of music-filled e.mails waiting to be opened. I look at a lot of art submitted to us even when we don’t have shows on, this is all part of the deal when you take on running things like venues, galleries, magazines and such. I asked gallery-running musician artist how he’d feel if I asked him for £15 just to listen to his music and do nothing more than consider it for coverage, he came back with some flippant on-line answer about being too busy counting his money to answer the question. Galleries and art spaces are wonderful places, we need to celebrate our small artist-run spaces, the adventurous spaces, the risk taking spaces, we need them to exist, we need them to grow. It really is hard work keeping a space alive, especially here in East London where rents and rates are going up and up, when developers are closing in, where cynical people are taking over spaces and closing them or turning them in to closed-door “tech hubs” and such, More than ever we need to support “our” places, “our” people, “our” galleries and art spaces, we need to attend the shows, shout about them, buy their food and drink, buy the art if we can afford it (and we like it), drop a donation in a tin as we leave – it all helps.. We need to treasure these spaces (and the people who give some much time to them), we need to support them, fight for them, fund-raise for them if they genuinely need it. But but but, this is a two way thing, the galleries need to respect us artists, they need to treat us artists the right way, we’re not here as your cash cows, we’re not here to fund your lifestyles, your holidays, your solo shows. Charging us £15 here and £20 there just to open an e.mail or two is just not on. You’re alienating us, we’re the ones who come to your shows, drink your drink, contribute to your costs, make the art you take your commissions on, and the way you’re treating us makes us not want to come to your spaces, it really is taking the proverbial, especially when we though you were part of an alternative to “them”, especially when we though you were one of “us”. VULPES VULPES just submitted a big long comment, a comment that just comes out as one unreadable block of text, so here it is as a footnote instead. Thanks for replying Vulples Vulpes, here’s what they said. Still not seeing any justification for taking money from people who don’t get to take part though…. CORRECTIONS to paragraph 7 – there is mis-information in the above article. Vulpes Vulpes London: Hi Sean Thanks for getting in touch. We are a non profit arts organization, we generally work for free with limited funds. The submission fees for the open go towards running the space during the show periods, material needed for the install, a publication that will document the show, transport costs for the work. We try and keep the fee to a minimum and it is lower than most open submissions of it’s kind.I hope that answers your question. Vulpes Vulpes London: Yes, it’s a shame that artist-led spaces are so under funded. I suppose we feel a bit differently about open submissions. We only have an open call every two years and we wouldn’t like to charge an participating artist a substantial amount to have an exhibition, because we know that we wouldn’t be able to afford it in their position. Ideally we would like to give out artist fees. We’d also rather not charge submission fees at all but we cannot afford to pay for the exhibitions costs out of our own pockets, although we have in the past for many years. Is this part of a bigger campaign? Have you contacted other galleries and voiced your opinions, such as — who charge £20 to submit, or — who charge £25. (Vulpes Vulpes chose to remove the names of other galleries from their comment, the original e.mail read: “Is this part of a bigger campaign? Have you contacted other galleries and voiced your opinions, such as Elevator Gallery who charge £20 to submit, or Bloomberg New Contemporaries who charge £25″ – I can’t confirm those fees, Vulpes Vulpes, brought them up, what is clear is that there are so many galleries and such thinking this practice is a perfectly reasonable one, far more than the ones named by me). Sean Worrall: Yes, it will be part of a much bigger campaign. it isn’t about artists getting paid, it is about galleries funding their activities by blatantly exploiting artists, artists that on most occasions don’t even get to be part of the shows. And yes we are going to be questioning the practice where ever we see it.. You could very easily fund your shows by sharing the cost between the artists ACTUALLY TAKING PART… . I have already pulled out of two shows this year that weren’t charging me but were charging others to submit. .
Sean Worrall: So yes, in answer to your question this will be a bigger campaign and we will be questioning the practice in a very public way over the next few months. Rosalind Davis “You can read this and all articles about the costs of an open submission here http://issuu.com/zeitgeistartsprojects/docs/the_zeitgeist_open_catalogue And maybe read a bit More about what we do before being so super critical. Wonder how many open competitions you have seen for free? We discuss it very publicly rather than sending what I consider to be offensive and inappropriate messages. I have spent 5 years supporting artists in lots of ways- Unpaid. Try it yourself and then comeback to me”. Not sure which part of my two short communications were offensive or inappropriate? Maybe I hit a nerve? Couldn’t see any justification for the profits made in that document either. As for Rosalind’s invitation to try running a gallery and then come back to her, I think I have haven’t I? I would have politely responded but Rosalind chose to block me once she had sent her reply. Invited Rosalind, via Twitter, to come do an interview or debate it on the radio. The invite stands, so far she hasn’t responded I would genuinely like know how you justify treating artists like this? Come and put me right and if I’m wrong I’ll say so. As submission fees are always hotly debated amongst artists, in 2012 a-n commissioned two companion guides that address issues around entering opens, fees and contexts. Hopefully the contents will add to this debate. Well that would be interesting and maybe add to the debate Susan, but it appears we artists have to pay a fee and join your organisation to actually be able to read it which kind of makes your link a little redundant…. Hilarious Susan, to read your articles, we have to join your organisation and pay £36…. who knows if the articles are any good or not, maybe if they were we might want to join? But as we can’t read them, we can’t say… maybe put the articles up for everyone to read? There’s also Contemporary Visions and 100 Painters of tomorrow at Beers Lambert, applied for 2 years, 10£ a pop and never even got a feedback email, when asked for it, they said they were too busy, they are now launching the book and making a mint out of it, but they’ll still charge a fortune just for submissions. Hot 100 at Schwartz Gallery is an other one and many more…. What a disappointment. well yes, what that book should actually be called is “100 Best new Painters who were sucker enough to pay us to be in it”. Beers Lambert had their gallery right over the road in Vyner Street for two years, they never once put a foot inside our door, that’s how interested in new artists they were, and they make a cynical fortune out of their open calls. Until everyone say a LOUD VOCAL no, things are just going to get worse. up to you artists really, you either shut up and pay out or you make a stand. Different thing Mark, alternative spaces are always interesting and work in different ways for different artists, decent white-walled well-lit galleries are vital though, as are group shows and right now a lot of artists are having the door closed on them. galleries and shows are about engagement — a group show builds a dynamic between participants, a show is an invitation to the viewing public to get to grips with the work. A good gallerist will build a great show and bring an intelligent public to see it. off the record, I have been getting this sense that ZAP have gone off the boil. interesting to note that the ZAP people tried to have me removed from a discussion about open calls at Firstsite Gallery recently. Pleased to say Firstsite had none of it, unfortunately the ZAP people refused to come join the debate and respond to a question or two.